With a team of just 20 people – mostly working in our crack engineering team – we have built a successful business IT support organisation based on delighting our customers who stay with us and refer us to their friends and business associates. At The Grid, our engineers will react quickly to your daily concerns and are dedicated to helping you improve productivity while reducing stress through the use of appropriate IT solutions. 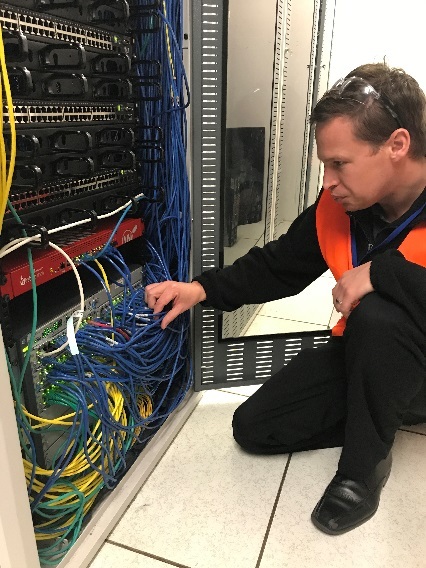 Our core belief at The Grid is that a healthy IT system is the foundation of a healthy business, and of all the IT support companies in Melbourne, we are confident that we would be the most committed to your success.